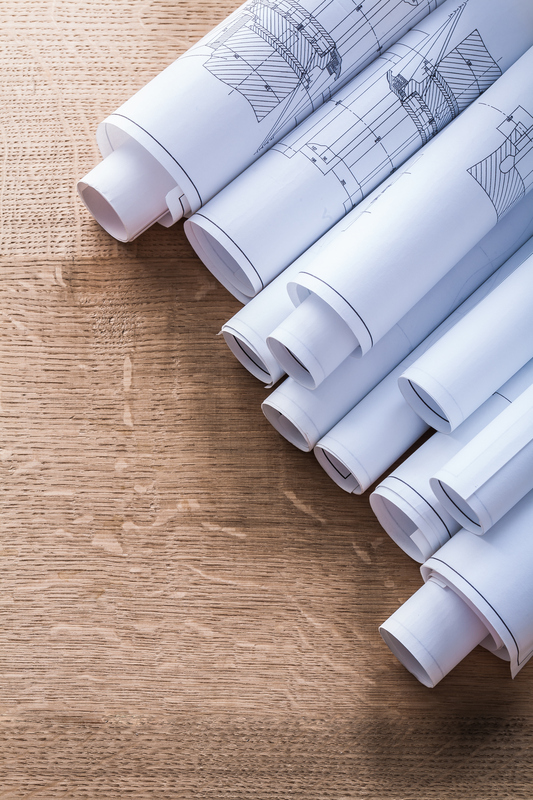 We'll take care of picking up the permits, submitting them to the building departments. We'll meet with reviewers and change out plans if needed. 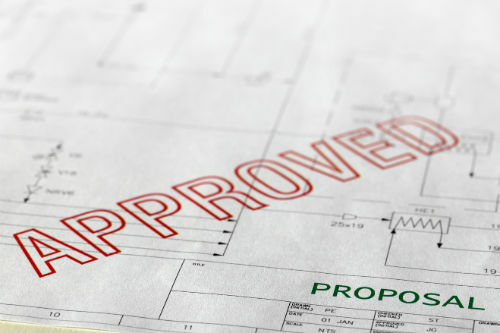 We deliver approved permits back to you to ensure a smooth process. We record notice of commencments, notice of terminations, liens. To put it simply, we can record anything your construction services requires. License services offered include: liquor licenses and local business tax. We can obtain these in all three counties (Palm Beach, Broward and Miami-Dade). 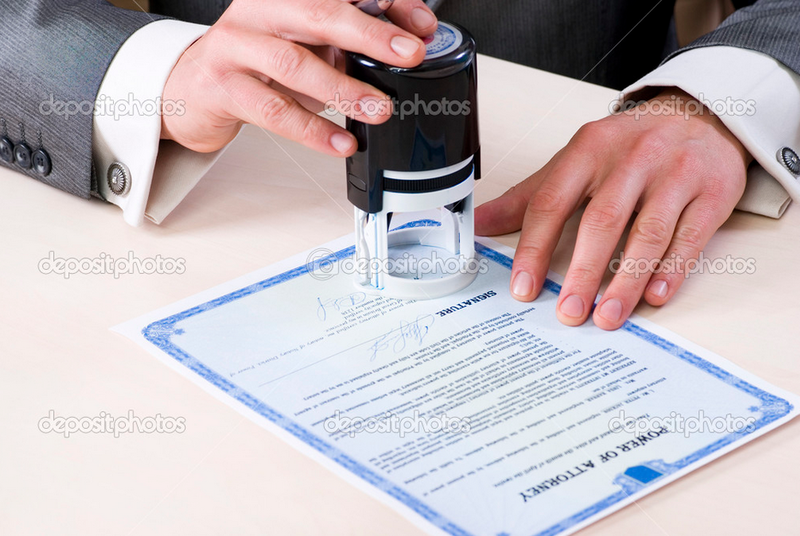 To take the headache out of the process, we provide notary services for our clients. First step is we meet. We'll go over all the requirements of the project, retrieve the necessary documentation, talk through what you can expect in the coming weeks and answer any questions you may have. We'll take care of the permitting process start to finish. We will provide you status updates along the way to let you know when you can expect completion. 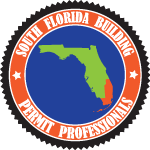 Once your permit has been approved, we will hand deliver all documentation back to you for your records. 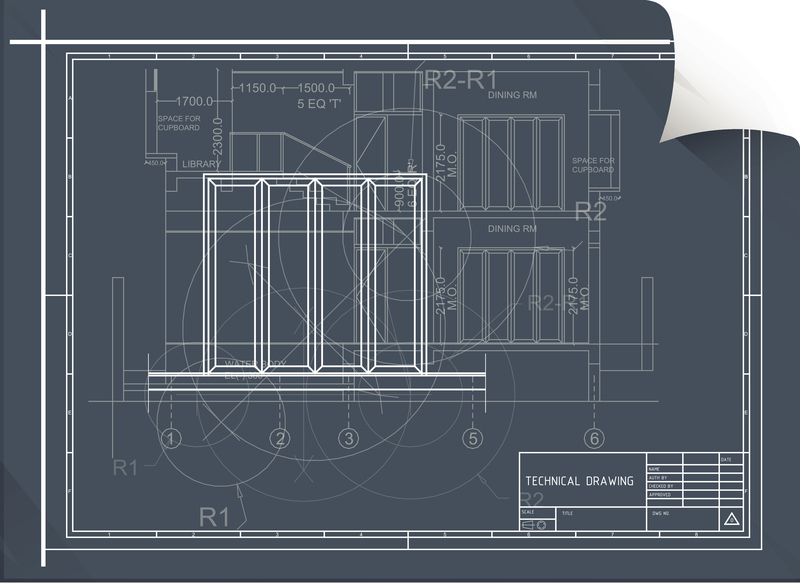 That's why we're one of the top-rated building permit expediting companies in the area. See for yourself and call us today.